With the Global Food Safety Initiative, the quality of poly touching a customer’s product is more important than ever. As a primary packaging component, poly bags, liners and sheeting must qualify as food grade, so they are acceptable for our clients to send product to their customers. Certification Scheme for Food Safety Systems including ISO 22000:2005 and FSSC 22000-4 and additional FSSC 22000 requirements. This certification is applicable for manufacturing of extruded blown film packaging of direct and indirect food contact in the food industry. 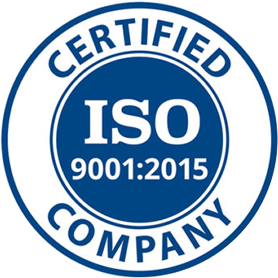 The PPC Industries facility in Pleasant Prairie, Wisconsin is certified to ISO 9001-2015. The PPC Industries facility in Pleasant Prairie, Wisconsin is IMS certified for Fabrication of Single-Service Containers and/or Closures for Milk and/or Milk Products.